This morning I heard a bit of the oral argument at the U.S. Supreme Court in Tennessee Wine & Spirits Retailers Association v. Blair . At issue is whether the state can impose a residency requirement for anyone who wants to get a retail liquor license within the state. A doctrine, known as the Dormant Commerce Clause, prohibits states from discriminating against out-of-state residents, as derived from the Constitution’s Commerce Clause. Of course, the 21st Amendment—of which we’re intimately aware—gives each state the power to regulate alcohol distribution into and within its state. Alas, a clash of constitutional provisions? If you weren’t in D.C. but interested in this potentially landmark case, you can review today’s transcripts. The Court is unlikely to issue its opinion until sometime in June so stay tuned. The line waiting to get into the courtroom was packed, stretching well down the street, even in the bitter cold. Frankly, I was surprised by the number of people interested in an alcohol matter. Let me rephrase; I was perplexed by the numbers wanting to hear justices DISCUSS the regulation of alcohol. I was reminded that the continued government shutdown had Federal employees “off” for the day, eager perhaps to benefit from one of the only government buildings still open to the public. How is the government shutdown impacting you? PLEASE take the survey below and respond within the next few days. ACSA, together with our industry brethren, will be contacting Treasury and the TTB to seek relief on your behalf. Our ability to persuade will be bolstered by your input: Knowledge is power. Give us the facts we need to educate our government on the economic impact of the shutdown on your businesses. On a brighter note, our ACSA convention is right around the corner? Have you booked your room or registered online? 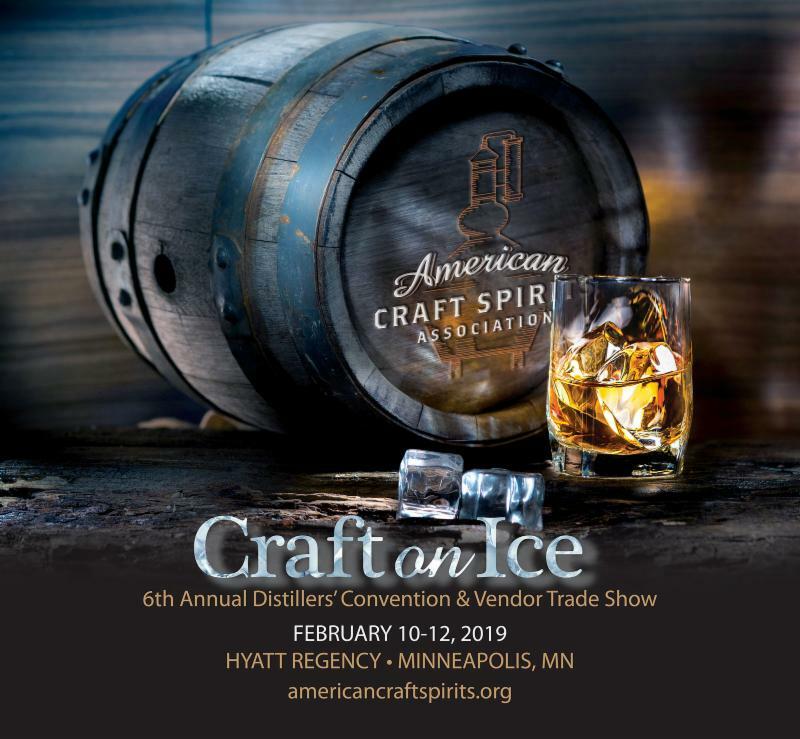 I’m guessing our 6th Annual Distillers Convention and Vendor Trade Show will be infinitely more exciting than the upcoming Grammy awards held at that same time. So, if you’re not traveling to L.A., please join us in Minneapolis! Nick Gilson’s motivational keynote is reason enough to come. We promise you a HOT time! And, if you’re not into Craft on Ice, [we promise not to tell people you’re afraid of the cold!] , no worries: We’ve got you covered with our educational program in sunny Florida in March. Join us as we once again provide tools you need to keep your business and staff SAFE. And, as always, if you’re hitting the road for North Carolina, you’ll want to see what some our distilleries are up to. I hope to personally see you next month at our Town Hall meeting on February 11 during the convention where we’ll have some exciting announcements, update you on our FET fight, and provide a briefing on our collective response to TTB’s proposed rulemaking. We’re coming up on the one-month mark for the partial Federal government shutdown, with no signs of it ending any time soon. While federal workers obviously are the hardest hit, our industry also has been adversely impacted by the shutdown, as we’ve been without a functioning TTB. Label and new product approvals have ground to a halt and new DSP applications have been left in limbo. And once the government does re-open, there’s likely to be a massive backlog of pending approvals that will be processed at a snail’s pace. We would like to communicate directly to federal lawmakers just how far-reaching the impact is within our industry and ultimately compel them to reopen the government. But we need your help. Please respond to the poll below and then follow up with an e-mail (details following the poll). This request relates to pending applications that were not completed prior to the shutdown (December 22, 2018) and those that have been submitted during the shutdown as of today. 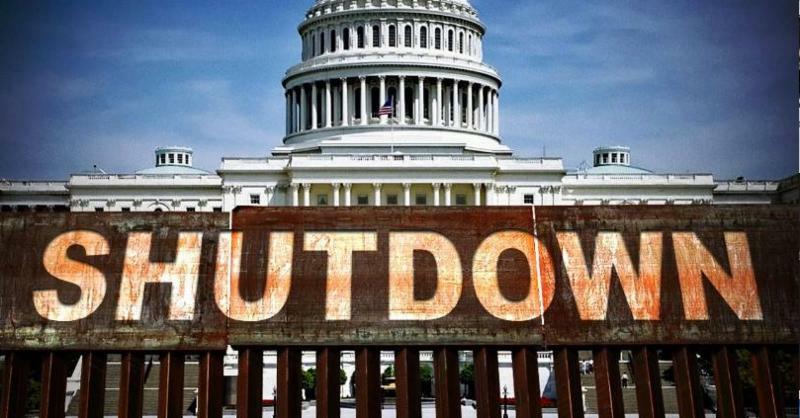 Has the federal government shutdown impacted your business? Answer the next questions only if you answered ‘yes’ above. Has the shutdown delayed TTB formula approval? 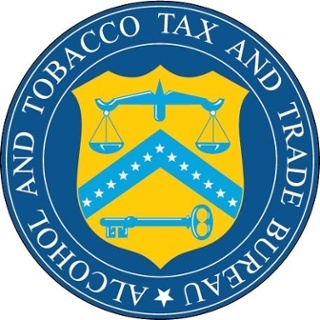 Has the shutdown delayed TTB label approval? Has the shutdown delayed DSP approval? Has the shutdown impacted COLA waiver requests? Has the shutdown delayed export certificate approval? Please provide additional information on the answers you provided above. Please provide the number of outstanding formula and label approvals, COLA waiver requests and/or export certificate requests. E-mail the additional information to legislation@americancraftspirits.org . If you are considering making revisions to the previously approved label of an existing product, you may not need to re-submit a COLA application if it complies with TTB’s list of allowable changes to approved labels. TTB also offers a label generator tool to help you determine if your proposed label changes are allowable. Book Now! ACSA Convention Room Block Expires THIS FRIDAY! 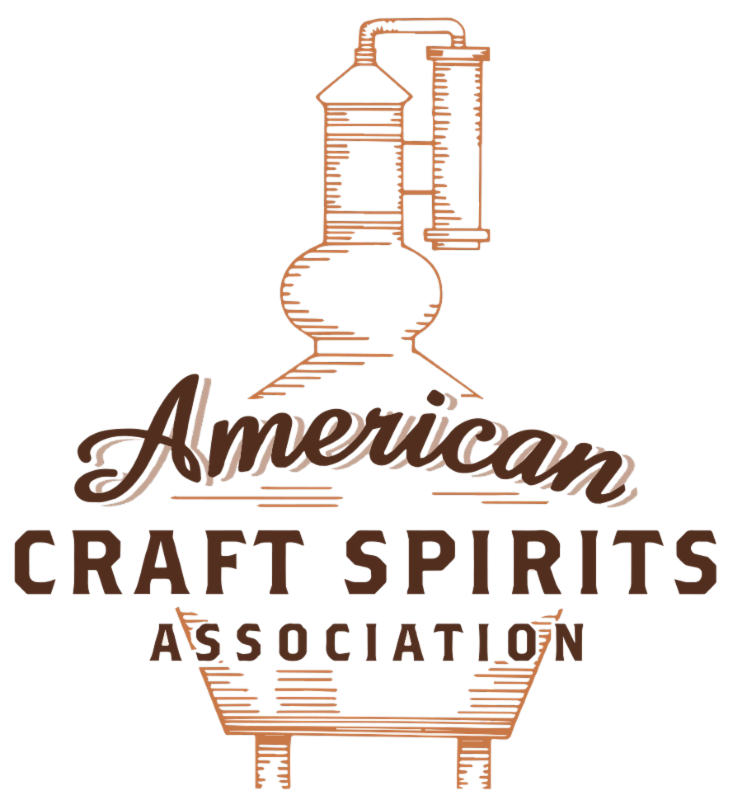 ACSA’s 6th Annual Distillers’ Convention & Vendor Trade Show is less than four weeks away! If you haven’t yet booked your room at the Hyatt Regency Minneapolis, we advise you to do so immediately. The discount room rate of $119/night expires this Friday, January 18. There’s Still Time to Register for These Pre-Convention Master Classes! We still have space available in both of the Master Classes that are in session just prior to the official start of the Minneapolis convention. Each will require a separate ticket to attend. Lallemand will be held on Saturday, Feb. 9 from 8 am-5pm and ISTS will be held on Saturday and Sunday (Feb 9 and 10) from 8am-5 pm. Join ISTS, the presenters of our “Distillery Safety Management 101” class to learn safety best practices for your DSP—from production to warehousing. 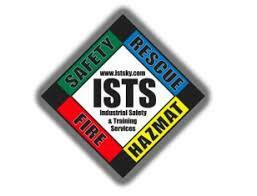 ISTS has tailored a program to cover the safety concerns specific to distilleries. What can you expect to learn? OSHA reporting and expectations, common errors in distilleries, how to implement safety culture in a distillery and much, much more! For over 38 years, The Alcohol School has been the premier venue for fermentation & distilling education. As the global industry of distilled spirits in general has evolved greatly over the years, so have our educational offerings. We are proud to present a version of this school for the ACSA in this 2019 Master Class. As we only have one day we will be focusing in on the heart of our expertise which is fermentation where we will cover mashing techniques both with and without enzymes, an in-depth look at yeast physiology, fermentation management and nutrition, a look at the fantastic world of rum, how adjusting fermentation conditions and yeast can impact congeners, and finally some fun but important sensory aspects with some fault detection as well as a look at new make spirit and impact of maturation. 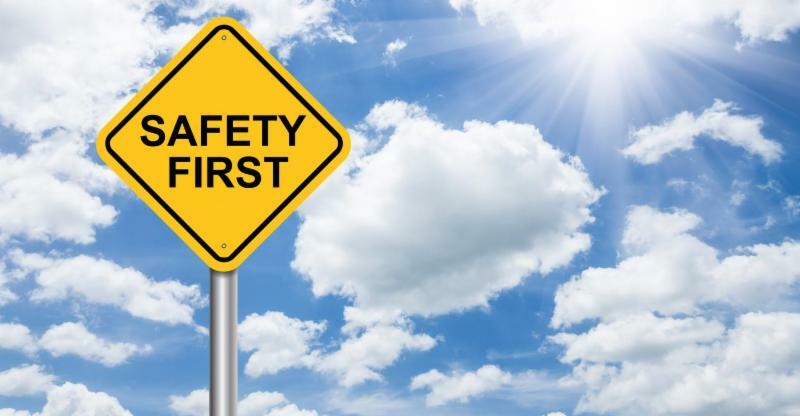 Join us tomorrow, January 17, 2019 at 3 p.m. EST to hear about the best practices and safety precautions when dealing with common chemicals. This complimentary webinar has been made possible with the generous support of Haskell. 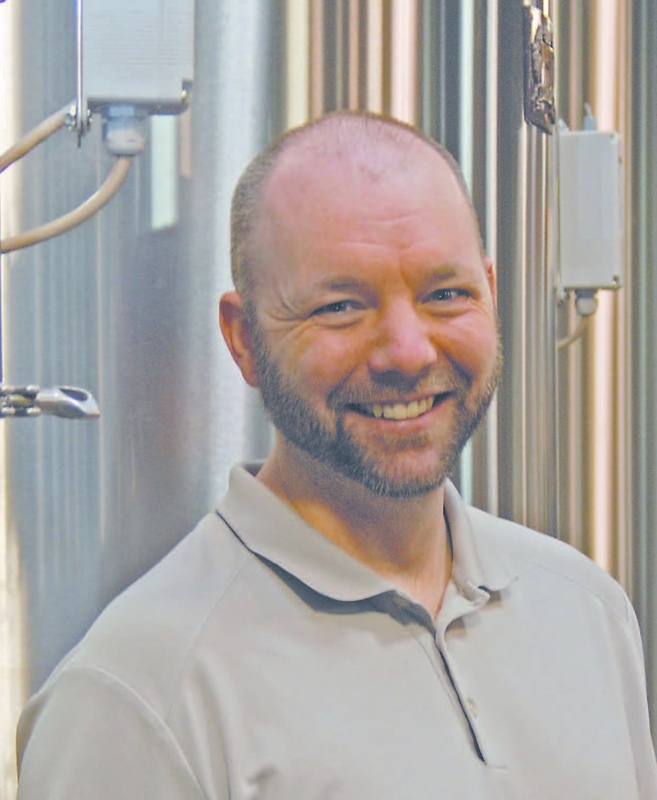 Jeff “Puff” Irvin earned his undergraduate degree in biology from Iowa State University and went on to complete the Master Brewers program at the University of California – Davis. Afterward, he earned the title of Diploma Brewer from the Guild of Brewing and Distilling in England. He spent 10 years at Olde Main Brewing Company in Ames, Iowa as their Brewmaster, building the brewery’s processes and recipes, managing the facility and training employees. In August 2013 he became the first hired instructor of the Brewing, Distillation and Fermentation program at Asheville Buncombe Technical Community College—the first 2-year Associate of Applied Science in Brewing, Distillation and Fermentation In the United States. He is the Director of the Craft Beverage Institute of the Southeast (CBI) at Asheville-Buncombe Technical Community College. The CBI is designed to support the rapidly growing craft beverage industry in Western North Carolina and the Southeast by providing curriculum and non-credit courses in brewing, distilling, fermentation and related business practices. He is one of eight Institute of Brewing and Distilling Accredited Trainers in the United States. 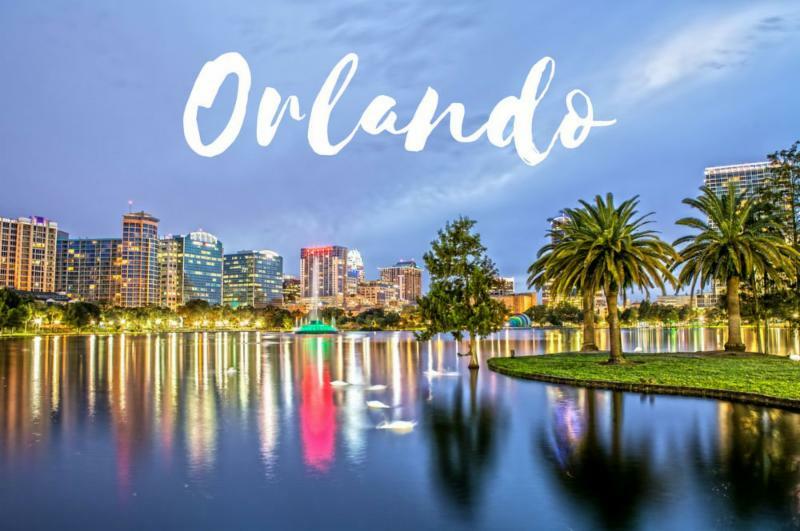 Don’t miss our next safety regional program which takes place in sunny Orlando, Florida on March 7 and 8, 2019. This program is presented by Industrial Safety & Training Services, which provides strategic safety and consulting services to chemical, petrochemical, education, public emergency responders, power generation, construction, distillery, automotive, warehousing, hospital, environmental, maritime, gas drilling, transportation, other commercial and industrial clients across the US. We have secured a discount room rate of $159 per night at Hyatt Place Orlando/Lake Buena Vista. The room block closes on February 13. North Carolina has become one of America’s great spirits states, with a total of 63 operating distilleries and counting, according to the Craft Spirits Data Project. Here’s a look at some of what North Carolina has to offer. Durham is quickly becoming one of the South’s most active spirits towns with producers like Durham Distillery and the soon-to-open Two Doors Distilling. Durham Distillery is best known for its Conniption American Dry and Conniption Navy Strength Gins, as well as Cold Distilled Cucumber Vodka and its canned Vodka & Soda and Gin & Tonic RTD cocktails. Additionally, Durham’s Damn Fine Liqueur line includes Chocolate, Coffee and Mocha. The grain-to-glass Two Doors Distilling will produce rum, whiskey, vodka and gin. In nearby Raleigh, Lonerider Brewing Co. is one of the latest beer makers to integrate distilling into its operation. Lonerider Spirits Sherry Cask Finished Bourbon is now available in bars, restaurants and on shelves at ABC stores across North Carolina. “In Juniperus Veritas” is the motto at Old North State Botanical Gin Co. in Pinehurst, in a region known for its piney woods and 300-year-old spirits-making tradition. In addition to fresh juniper, Old North State Gin features local and regional botanicals like lavender, coriander, dogwood and azalea. Old North State’s goal is to bottle the fragrance of the nearby woodlands. In addition to producing its own award-winning spirits (13 medals and counting!) like Southern Star Bourbon, Double Shot Coffee Bourbon Cream Liqueur and White Whiskey, Southern Distilling Co. in Statesville provides contract distilling services for craft spirits producers looking for a production partner. Winston-Salem’s Broad Branch Distillery’s eclectic portfolio includes Rye Fidelity, made from 100 percent Prairie Rye mash, Sungrazer Rum and Supercollider—a blend of 100 percent Washington State rye whiskey and fresh honeycrisp and Fuji apples. Another of Broad Branch’s innovative blends is Nobilium, a combination of corn, rye and malted barley mash, hops and Louisiana cane sugar. And then there’s Smashing Violet, a whiskey infused with Eastern North Carolina blueberries. Asheville has long been known as Beer Town, USA, but it was only a matter of time before the craft beverage revolution brought a distilling scene to the Western North Carolina city. 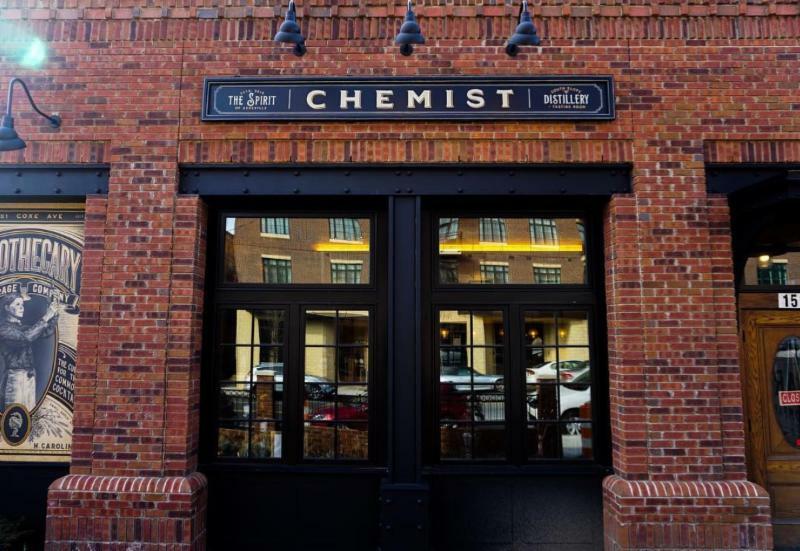 Apothecary Beverage Co., aka The Chemist Spirits, last year opened a tasting room where visitors can sample the citrus-forward Chemist Gin, as well as its apple Eau De Vie. Asheville’s also home to H&H Distillery, maker of Hwy 9 Gin (with nine botanicals) and Hazel 63 Rum, finished in new, French and American oak (inspired by the founders’ grandfather and his ’63 Cadillac). While you’re in Asheville, be sure to check out Top of the Monk craft cocktail bar, upstairs from the Thirsty Monk Belgian-themed beer bar. Near the coast, Bogue Sound Distillery in Bogue is steeped in history. Its Vitzellen Vodka was named for a compassionate Union nurse serving during the Civil War in the Old Capitol Prison in D.C. The distillery also will be releasing John A.P. Conoley Limited Edition Whiskey and will expand the line to include a rye whiskey and an American single malt. The distillery is also about to launch Bombshell Gin. Speaking of the coast, Outer Banks Distilling in Manteo is all about rum—“from molasses to glasses.” Its flagship series includes Kill Devil Silver Rum, Kill Devil Pecan Rum (flavored with pecans and honey) and Kill Devil Gold Rum (aged in bourbon barrels). Outer Banks also produces its limited-edition Shipwreck Series featuring rums aged in special barrels and crafted from different styles of molasses, as well as the Solspice Series of spiced rums—released twice a year, once per Solstice. There’s also Angels’ Share Rum, from which Outer Banks donates a share of its proceeds to the local community and beyond. We’ll be returning to Capitol Hill for the 2019 ACSA and Distilled Spirits Council Public Policy Conference, July 22-24 at Phoenix Park Hotel in Washington, D.C. 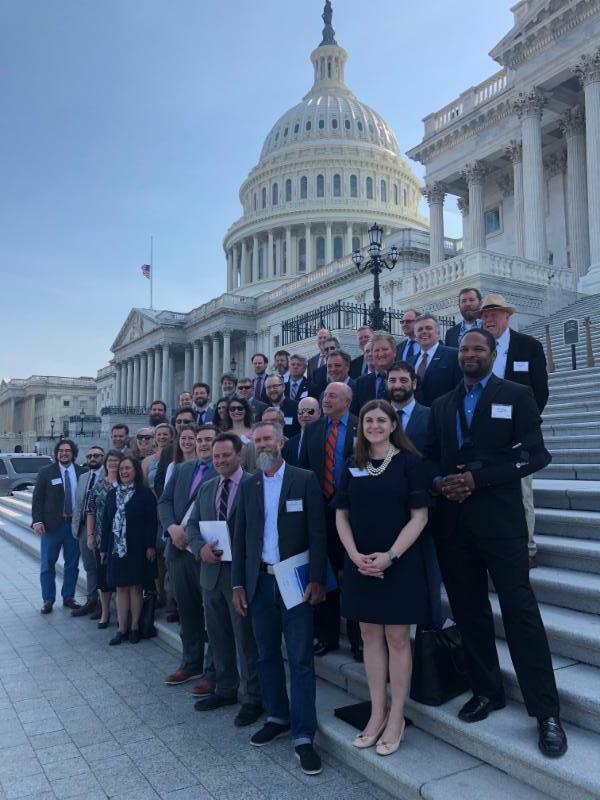 This is a critical year legislatively, with FET tax relief from the Craft Beverage Modernization and Tax Reform Act set to expire at the end of 2019, so we’ll need all hands on deck to ensure craft spirits producers voices are heard and Congress acts on our biggest priorities. More details will follow in the coming months. For the French, the fleeting interlude between a long workday and the evening meal to come is not meant to be hectic or crazed. Instead, that time is a much-needed chance to pause, take a breath, and reset with light drinks and snacks. Whether it’s a quick affair before dashing out the door to your favorite Parisian bistro or a lead-up to a more lavish party, Apéritif is about kicking off the night, rousing the appetite and doing so with the carefree spirit of connection and conviviality. 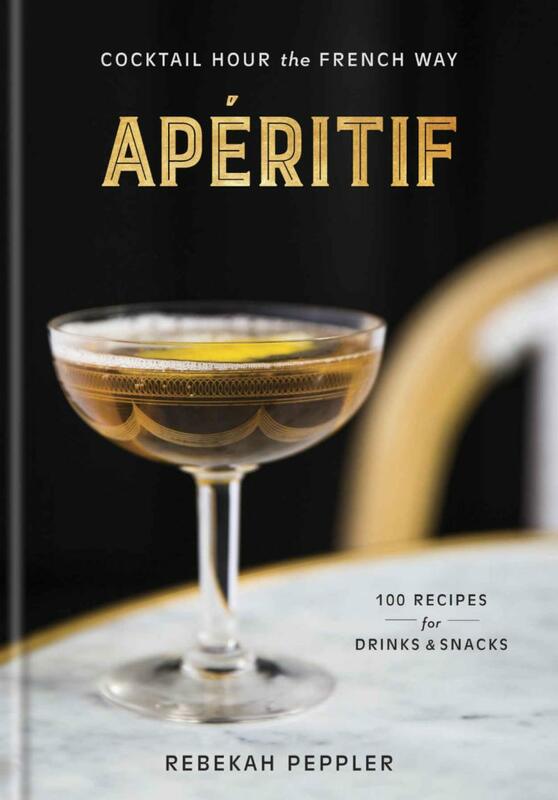 Apéritif celebrates that easygoing lifestyle with simple yet stylish recipes for both classic and modern French apéritif-style cocktails, along with French-inspired bites and hors d’oeuvres. The Gin Dictionary: An A-Z of all things gin, from juniper berries to the G&T. 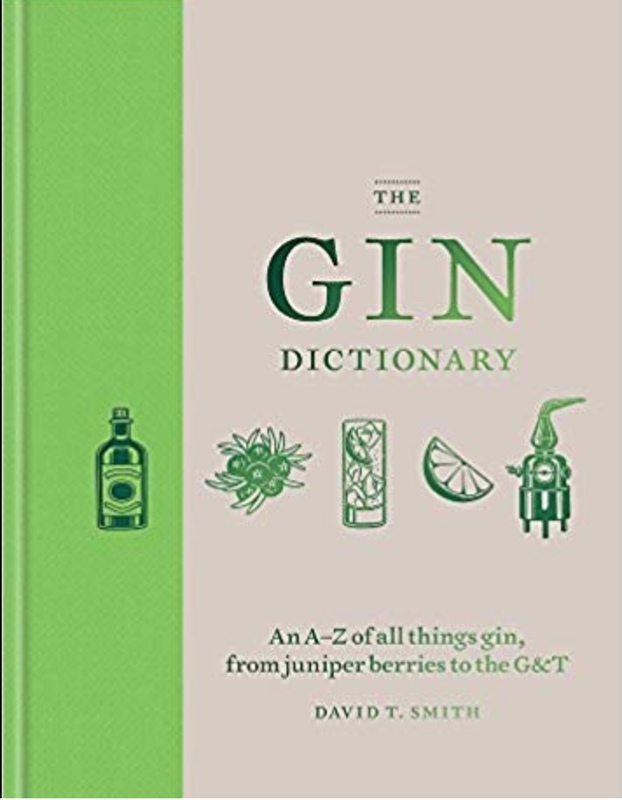 The Gin Dictionary is the gin drinker’s guide to the many complex terms and techniques, equipment and varieties that go into creating the perfect drink. With hundreds of entries on everything from gin’s fascinating history to the new wave of distilleries making their mark, this book will guide you through all the key factors that impact the taste of this classic drink. Ingredients, distilling techniques, tasting notes, interesting asides and features on many gin-based drinks from around the world make this beautifully packaged book the indispensable guide to everything related to gin. 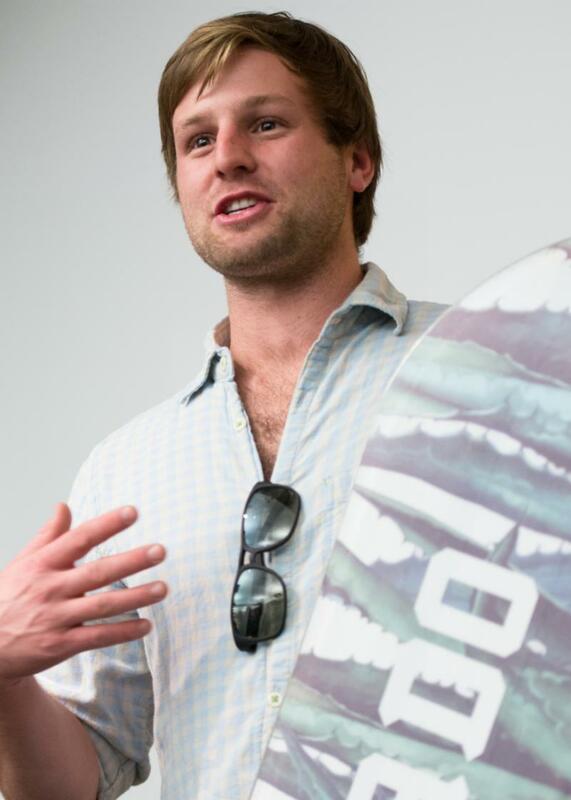 With ACSA’s 6th Annual Convention and Vendor Trade Show just a few weeks away, we caught up with Nick Gilson, CEO of Gilson Snowboard and Ski Co., to get a preview of his keynote presentation. What are going to be the key takeaways from your keynote? Nick Gilson: We will be addressing the topic of growing a young, craftsmanship-oriented business in the midst of massive and deeply entrenched competitors. I will discuss the critical role of fast and iterative failure, and the importance of perseverance and creative thinking. 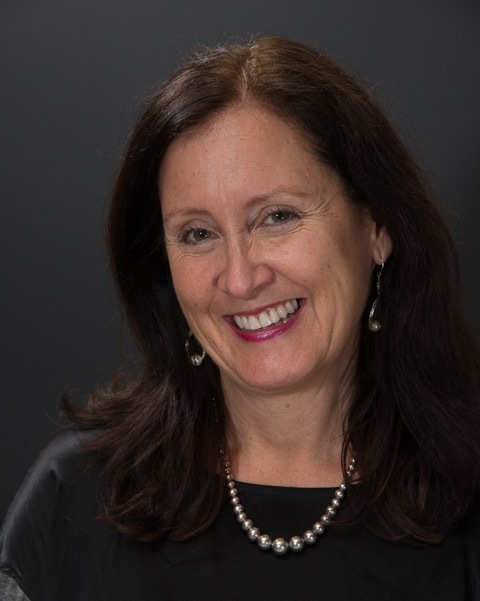 I’ll share thoughts through the lens of the Gilson Snow origin story, and will then open the floor to a broader conversation on growing sustainable businesses in the midst of mass-market competitors. How will your message be relatable to distillers in the audience? While we may work in seemingly unrelated industries, there are common threads in our work. All of us deviated from “the path.” We quit our traditional jobs in pursuit of something we care deeply about, and we’re up against similarly massive competitors with deep pockets. We cannot run the traditional playbook that our much larger competitors are running. We need to get creative, and we need to build more meaningful relationships with our partners and community. We are facing the same challenges, and we stand to reap the same rewards if we are creative and successful. What’s the biggest piece of advice you can give to entrepreneurs? Fail quickly, fail cheaply and then Get Creative. While failure may be painful, it is our opportunity to learn the most. When something goes right, all you can say is “don’t touch that dial.” When something goes wrong, we get to ask why. What drives you in your day-to-day business? The people. 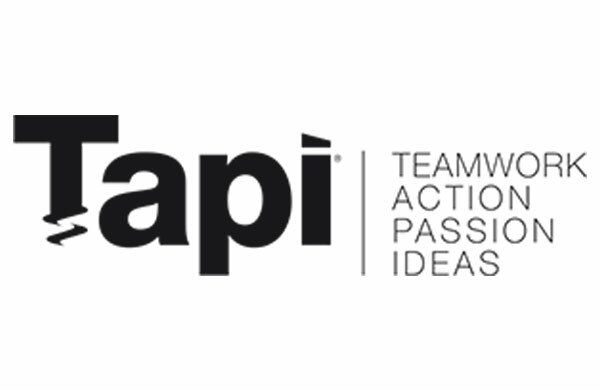 The people on our team making it happen, and the people in our community enjoying our work. 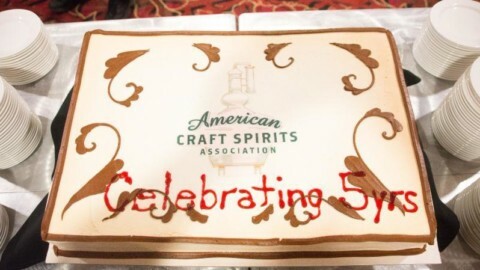 What appeals to you about the craft distilling community? The craft distilling community is made up of rule breakers—people who deviated from the social norms and quit their jobs. We only live once for all we know, and the people in this community figured out that there is no reason to settle for something less than what you love. It gives me great energy to be in a room with people who are working long hours in pursuit of their passion. Plus, I really love the fruits of the craft distilling community’s labor. The TTB has issued 2,884 DSPs! Find the full list here. In the mood for love? Check out these Valentine’s Day cocktails from Mix That Drink.